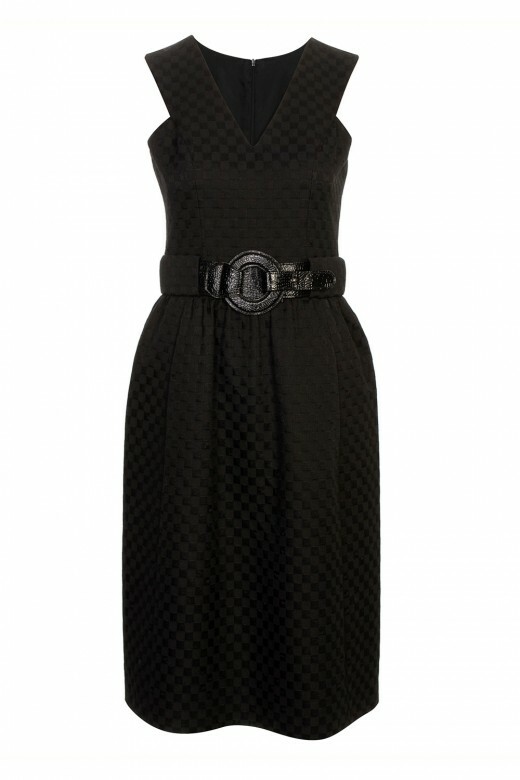 Tulip style dresses are the first choice of retro lovers. 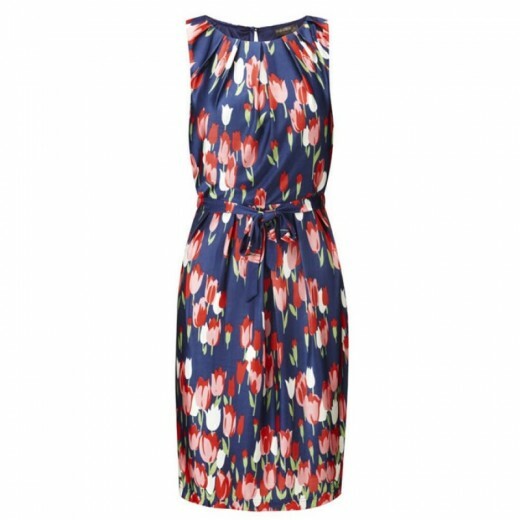 You can create a polished look with tulip dresses. You are as so beautiful as a flower in these dresses. 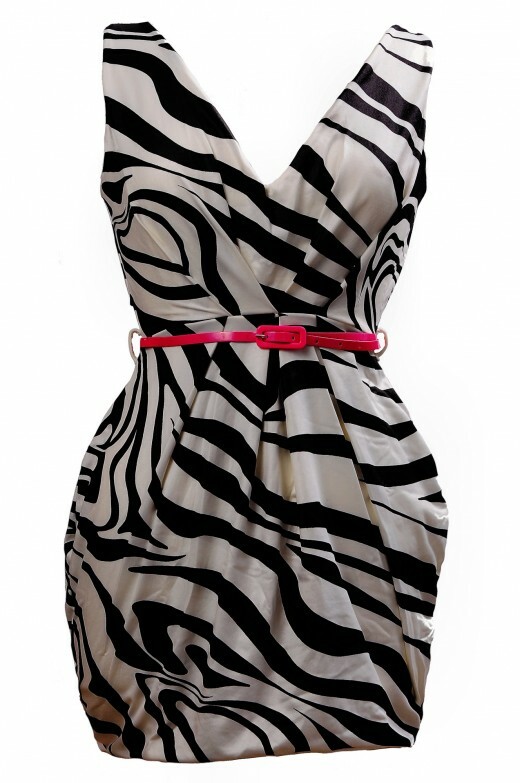 The dress is completely fitted your body curve that make you look really in good shape and attractive. Just try out to see how beautiful it is!! 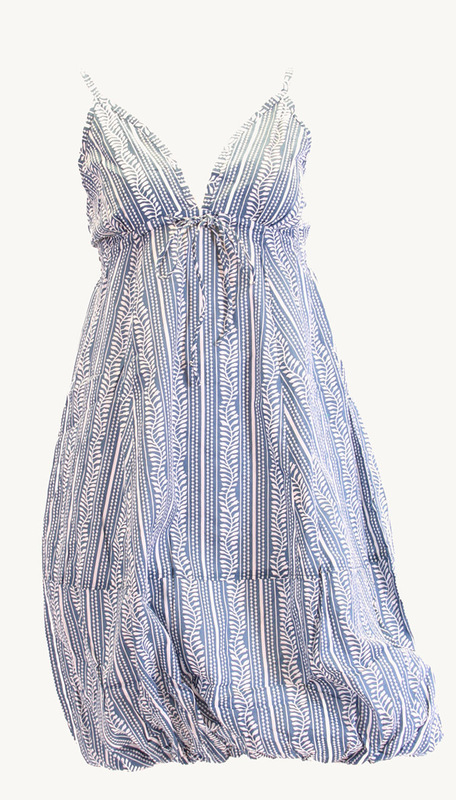 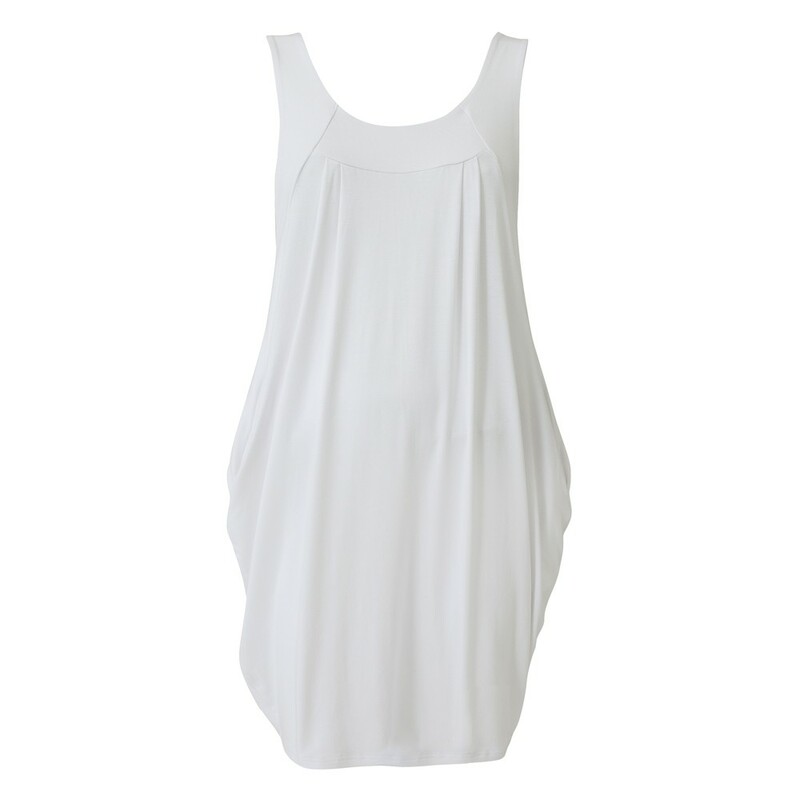 Check out the shop to pick a nice dress and match it with a night bag and a pair of shoes.